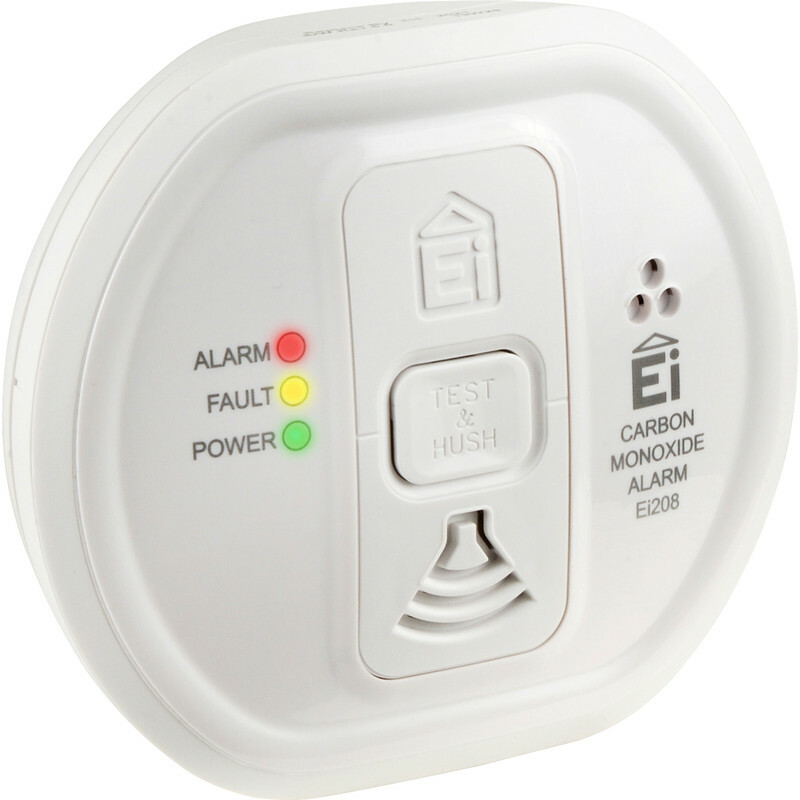 New legislation will come into force on the 1st October 2015 for Private Landlords in England regarding smoke and Carbon Monoxide (CO) alarms. 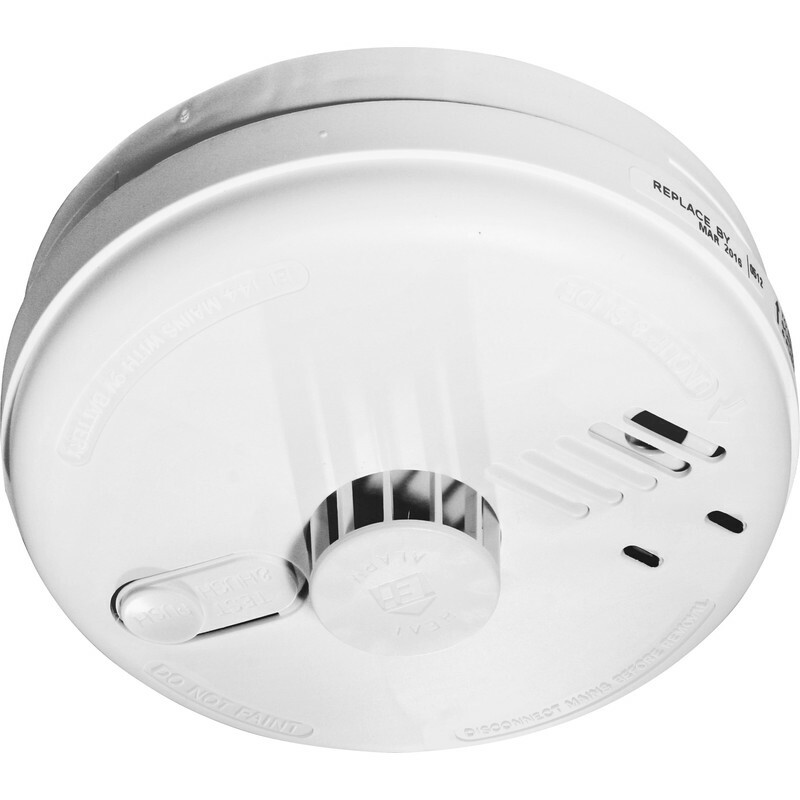 ‘Landlords should make an informed decision and choose the best alarms for their properties and tenant’. 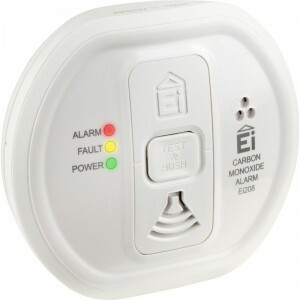 ’we would expect and encourage reputable landlords to ensure that working carbon monoxide alarms are installed in rooms with these gas appliances. 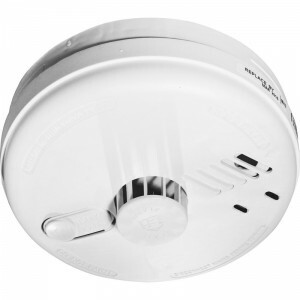 Albion Electrical Ltd is a registered company in the England and Wales. If you have any issue with any work we have carried out, please visit our mediation service.